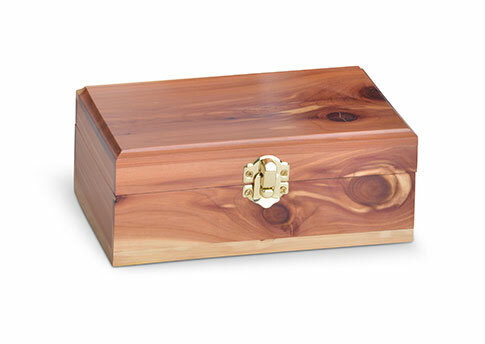 Your choice of one of 7 different styles included with your pet's cremation. 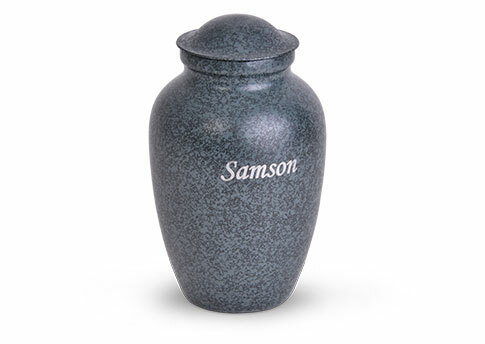 Engraving at an extra charge. 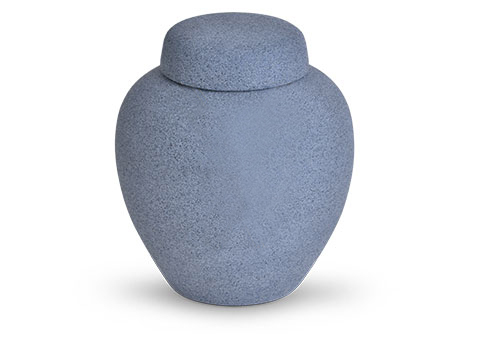 If you do not wish an included urn, you can choose an upgraded urn from other categories or provide your own special urn. 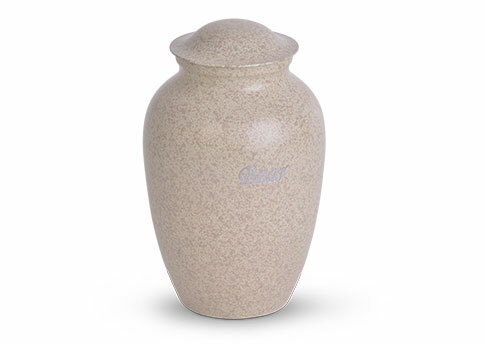 Vase-shaped ceramic urn with sandstone finish.